There are 3 shops proposing this game for download at an average price of $ 5.65. 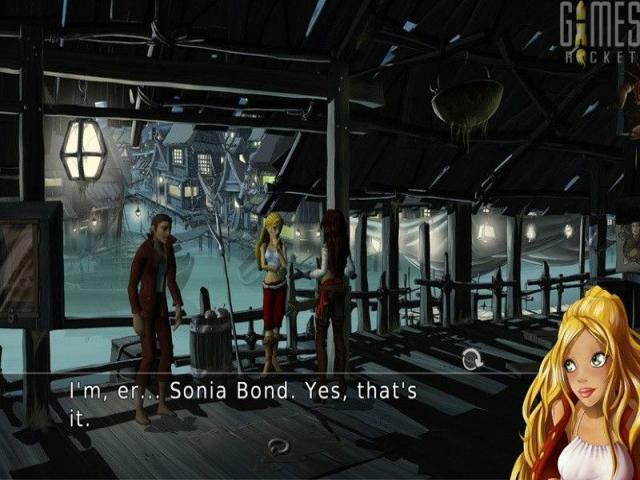 This is actually the prequel to the point-and-click adventure So Blonde but if you haven't played that one, don't worry as you don't need to in order to enjoy this one. This isn't quite a classic example of the genre but it's a solid enough romp that is worth digging out if you have junior adventure fans in the house. Here, you follow the adventures of the daughter of a pirate captain as she experiences various events including being made captain of her own ship for her birthday. The whole thing is told in chapter-style chunks to break things down into manageable sections. 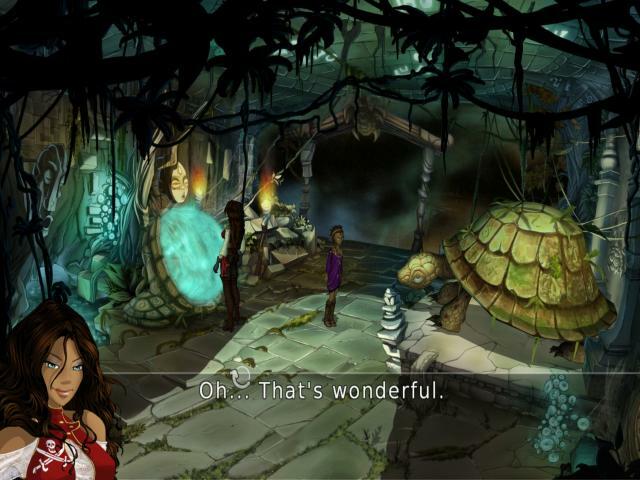 The gameplay is fairly classic-style point-and-click adventure stuff, so you'll explore five different islands (including one with a link to the So Blonde games), while seeking out items to solve puzzles, talking to various non-player characters and playing various mini-games which are also littered around (although these are optional). 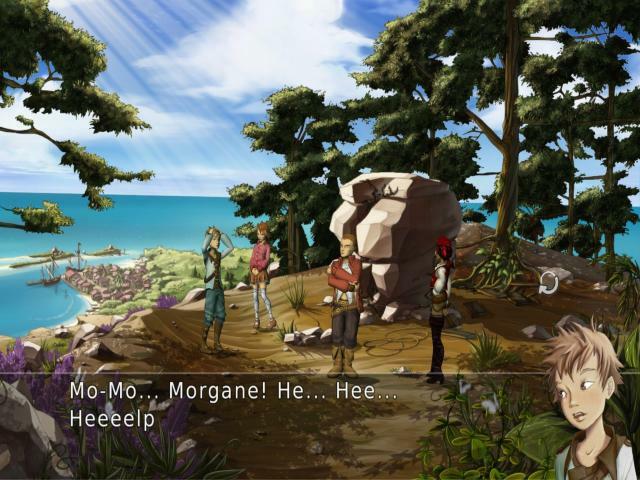 Captain Morgane is perhaps not for the diehard adventure fan driven by super hard puzzles and mammoth storylines. However, for younger players, this isn't a bad little choice. 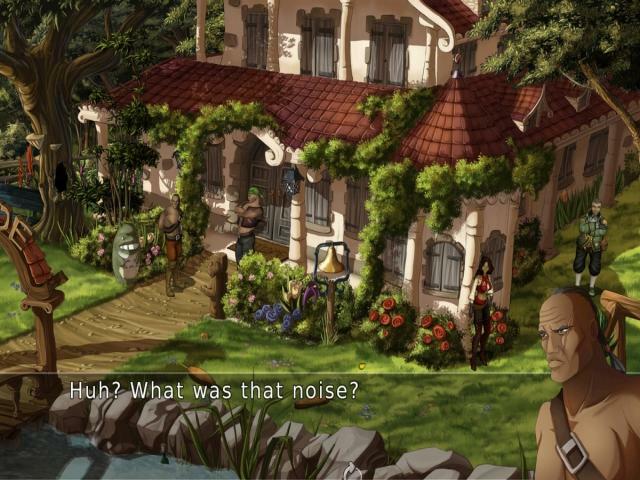 The storyline isn't amazing but it's got some interesting themes not often seen in such games, such as growing up and dealing with grief, so you can actually learn something here as well as be entertained. 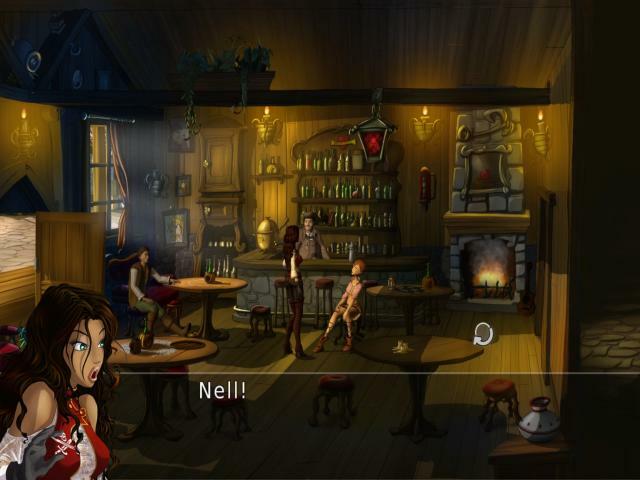 The visuals are also quite lush, with some lovely environments to enjoy and some splendid character work. The puzzles aren't classics but they're interesting enough to keep you going, so pick this up if the young 'uns are looking for a new game.